Just another example of how "command policy"
In 1964, the Republic of Vietnam was sending candidates to Ft Wolters, Texas to learn how to fly our helicopters. 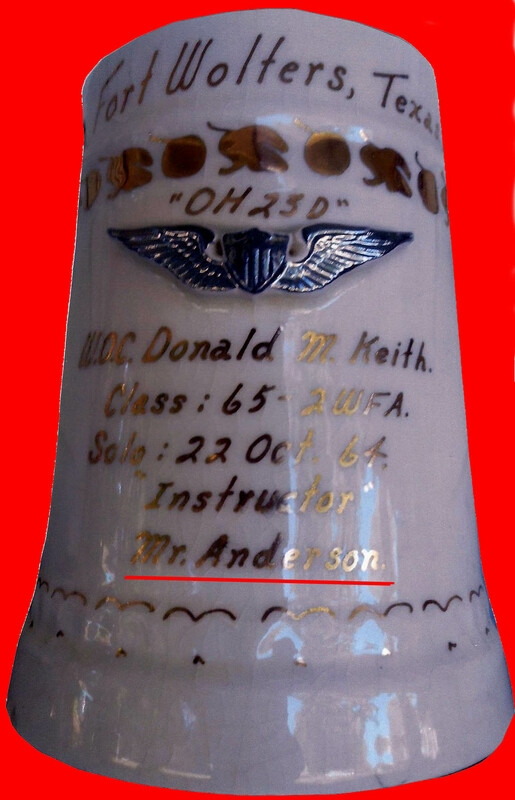 One of my Instructors, Mr. Anderson, told me of his attempt to train one such Vietnamese pilot prospect named Tanh. The problem, according to Mr. Anderson, was that they arrived without any advance training or any clue about the technical components of helicopter instruments and controls. For instance, they didn't know what a "tachometer" was or what function it served. So, Mr. Anderson resorted to telling Tanh to just keep the "tack" needle in the color green. Never let it go to red (which overspeeds the engine) and never go into yellow (low revving and stalling the engine). When Anderson would take Tanh up on training flights and Tanh was having difficulty, he would turn to Anderson and say, "No sweat...you got it". Tanh would take his hands off the controls and just sit. Anderson would regain control of the aircraft and fly it. The big solo day arrives. Tanh took off and came around the 1st time to land. Problem was...he was lined up for the control tower as a point of reference instead of the landing strip. Mr. Anderson recalled telling him he could not get lost; just aim for the tower on the turn-around and he would find the airstrip. The Control Tower called out, "Helicopter 64, go left". The Tower operator kept repeating this command, "Go left!". Tanh did not respond. At this point, Mr. Anderson grabbed the mike and yelled, "TANH...GO LEFT!! The next thing they hear is, "No sweat...you got it". 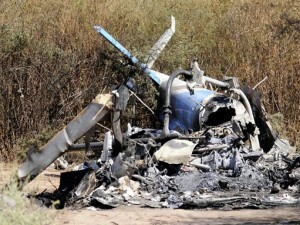 The helicopter crashed and exploded. I guess, technically, Tanh didn't wash out. It was much worse than that. We finally landed and I was asked why I was running around to different slicks. I related the story of Tanh and his pilot training back at Ft Wolters. The very next extraction after a combat assault, everyone was running around checking out the pilots. However, we later learned that our earlier assault pickup was the first and last joint US/Vietnamese pick up. The brass was told that the combat troops would not fly with the Vietnamese pilots due to lack of proficiency and the hard landings. Other US pilots related how they could not fly "in trail" properly (assault line formations) to a hot landing zone. They would change airspeed and risk the pilot behind them having a mid-air collision. They would also hover too close to the re-fueling dumps instead of landing first. Overall, the pilot stateside training was NOT producing qualified helo pilots. Like I said, "I'm not a pilot...but neither were they".